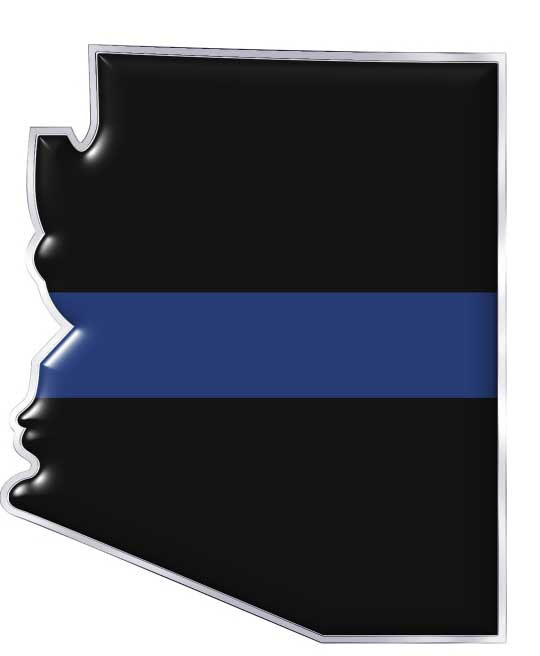 Panther TEK is pleased to be one of the sponsors of the Back The Badge rally taking place on October 22nd from 10am – 12pm at the Wickenburg Town Hall located at 155 N. Tegner St. At least 3 law enforcement agencies will be participating in the event including the Wickenburg Police Department, the Arizona Department Of Public Safety, and the Yavapai County Sheriff’s Office. Marsha Hill- former candidate for Maricopa County Sheriff and founder of the Alliance For Arizona Animal Protection. Selena Lopez- write-in candidate for the United States Senate. Sheriff Richard Mack- founder of the Constitutional Sheriffs and Peace Officers Association. Kuuleme Stephens- actress, community activist and pro-police supporter. Nohl Rosen- owner of Panther TEK and founder of the pro-police movement Rally For L.E.. There will be special cookies handed out at the event courtesy of police supporter Adrienne Murphy. Also, police supporter and firefighter Aaron Leach will be there at the rally as always with his sound system to DJ the event. Those planning to attend are encouraged to bring their Thin Blue Line and American flags as well as signs in support of law enforcement to the event. The event is free. We hope you will come out in support of our law enforcement and say thanks to those that work tirelessly to help keep our community safe. Our company believes in supporting our first responders. To them we say thank you for your service.